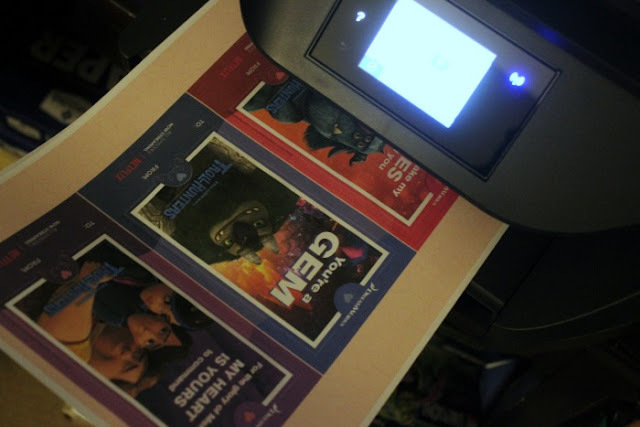 I just got a brand new printer at my house, and we are excited to put it to work printing our own Valentine's this year! 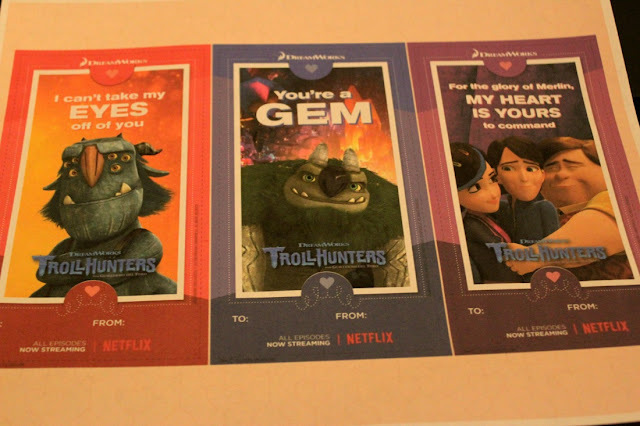 We tested it out on these amazing Dreamworks Animation printable Valentines. They are free via this link below. Just look how beautiful they turned out! Print them on card stock for extra thick Valentines and give them to your kids this year. Try making our Valentine's cake pops and attach them to each for a super sweet treat that is better than store bought!